FitBack & Bumps is an exciting new Educational Exercise Programme bringing new mums and mums-to-be together to share their pregnancy experience. 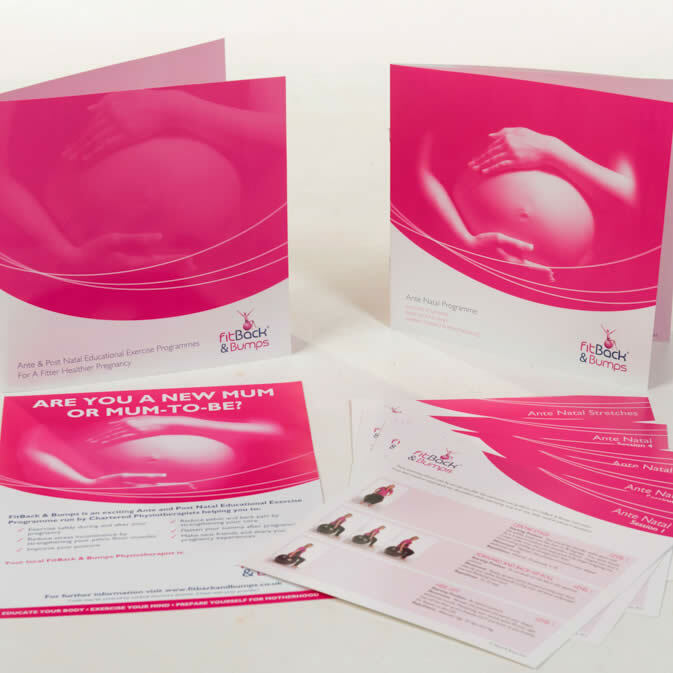 FitBack & Bumps have designed a new and exciting Educational Exercise Workshop for pregnant employees. These unique workshops are the first of their kind and offer real employee (and employer!) benefits. 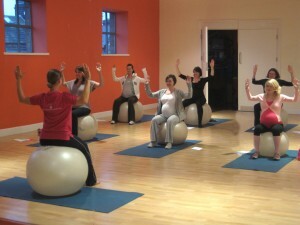 They have been designed to educate pregnant women on safe exercising during and after pregnancy. It provides them with the tools to look after themselves and to help reduce the incidence of back, pelvic pain and other physical complications associated with pregnancy. These can be delivered from your business in a suitable venue and each workshop can accommodate up to 20 employees. Up to 80% of women will experience back and pelvic pain during their pregnancy which can result in time away from work. As an employer, there are many advantages to pregnant employees attending these workshops. Participants are educated in how to look after their bodies more effectively whilst pregnant, resulting in a smoother pregnancy and birth. Ultimately this will result in less time off work as physical complications will be reduced. By offering this unique workshop to your female employees, not only will you be enhancing their employee benefits package and fulfilling your duty as an employer, but you will also be looking after their long term health. We guarantee attendees will walk away blooming! why things may be hurting and how to fix them! The workshops are delivered by one of FitBack & Bumps` experienced Physiotherapists who have undergone specialist training in this field. Attendees will be in very safe hands during this very special time. For further information please contact FitBack today! If your business has a Medical Cash Plan such our services are covered.